21/04/2015 - Format progetti significativi-FotoriduCO2_rev AA. 04/07/2012 - Graduated call selection. 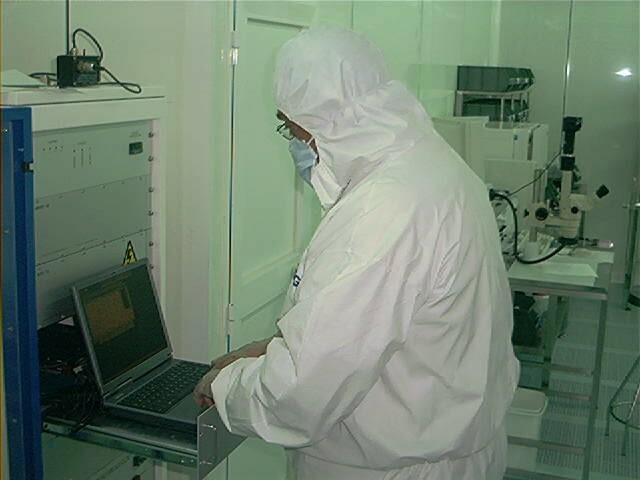 Adavanced Technology Solutions (ATS) is a leading company in Quality Assurance and Quality Control services to semiconductor, microelectronics, fiber optics industries, and for companies working in High-Purity process. 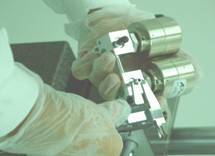 To meet any our customers requirements We maintain an extensive inventory of the latest Analytical Instruments capable to quantify a large range of impurities at the lowest detection limits. With offices and equipment resources strategically located in Catania (Italy) and in Singapore, ATS assures the fastest response time possible to attend to your planned & even unplanned projects. For any information or quote request please contact us. 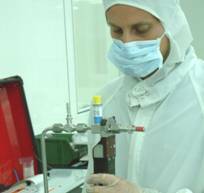 ATS's technical laboratory, in a clean room environment 100, is equipped for repair/calibration service and for studies and test on UHP materials and fluids. 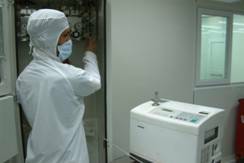 In September 2003 ATS's Quality Management System "Quality Control and Assurance services for Ultrapure Fluid Plants" was assessed in compliance to ISO 9001:2000 Standards. Our motto is "Maximum quality, Zero defects". Copyright © 2002 Advanced Technology Solutions S.r.L. All right reserved.